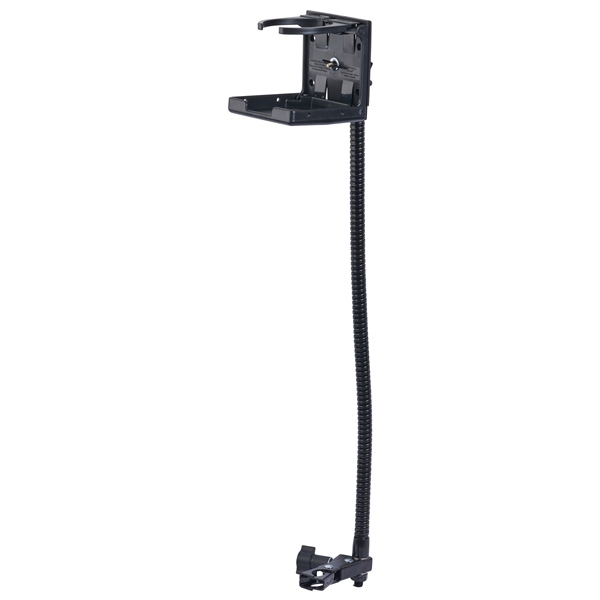 The Freedom Extra Long Quick Lock Cup Holder is a universal flexible arm cup and drink holder with a heavy-duty clamp and support arm. 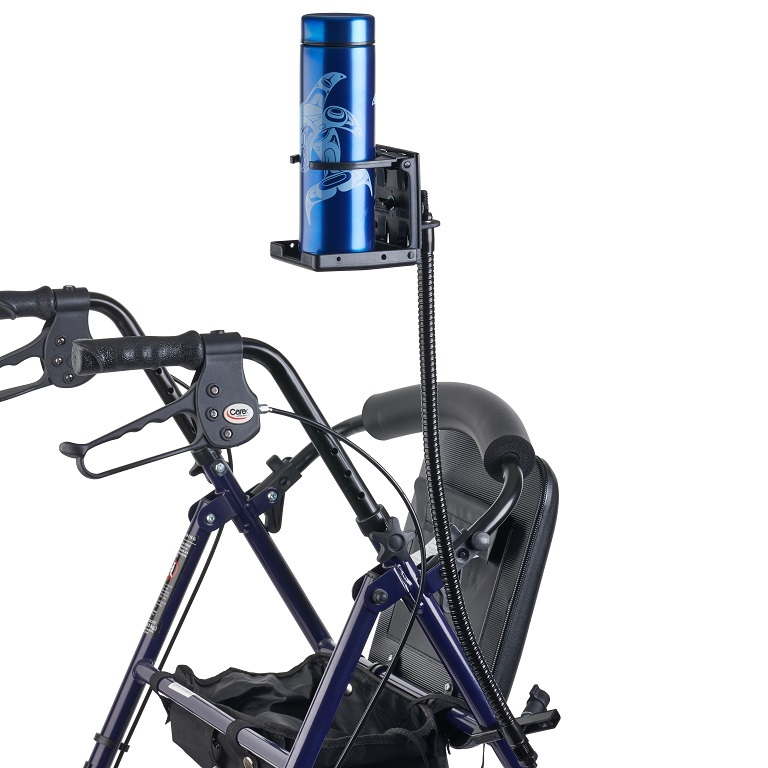 Caregivers will find this ultimate beverage holder is thoughtfully designed for placing a beverage in the best position for users with limited mobility to easily access. 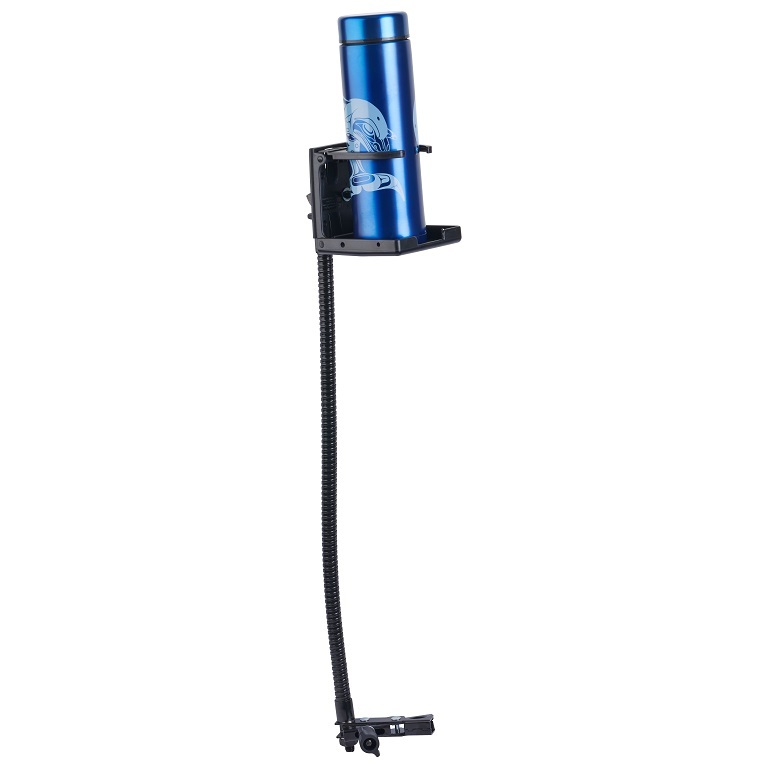 The Freedom Extra Long Quick Lock Cup Holder has a high-strength composite plastic cup holder with adjustable arms to hold cups, cans, bottles or mugs ranging from 2.0 to 3.5 inch diameter. 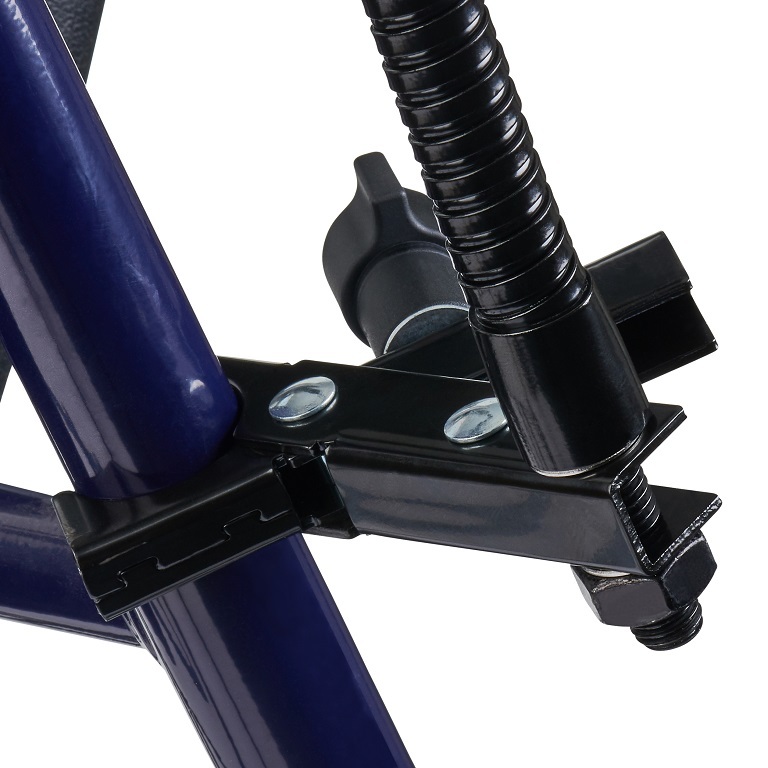 The steel wing nut on the cup mount allows dual adjustment for horizontal and vertical positioning. The cup is securely attached to an adjustable, 20 inch long, heavy-duty flexible gooseneck arm with a black painted finish. 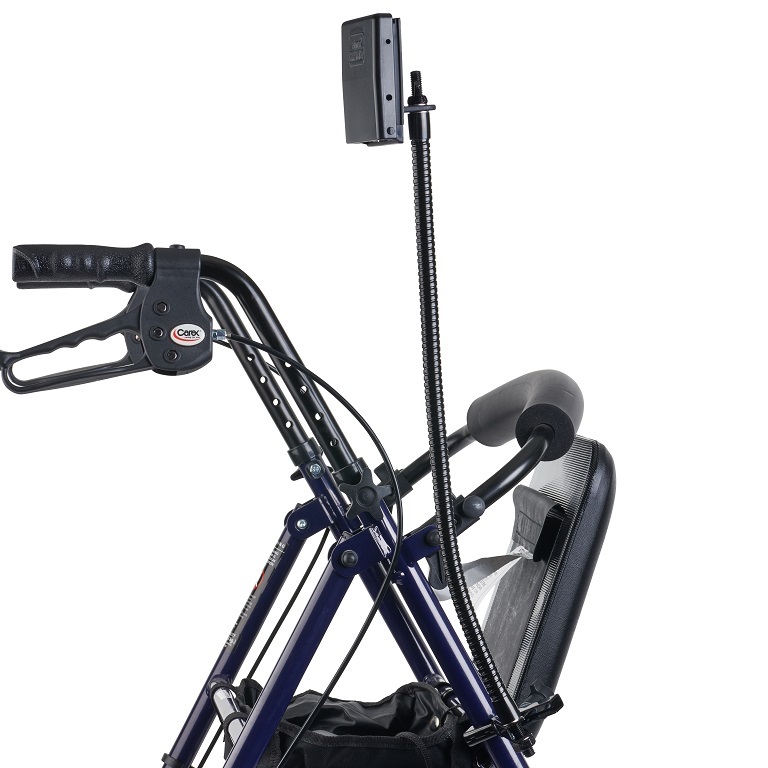 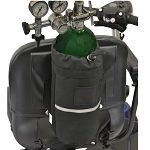 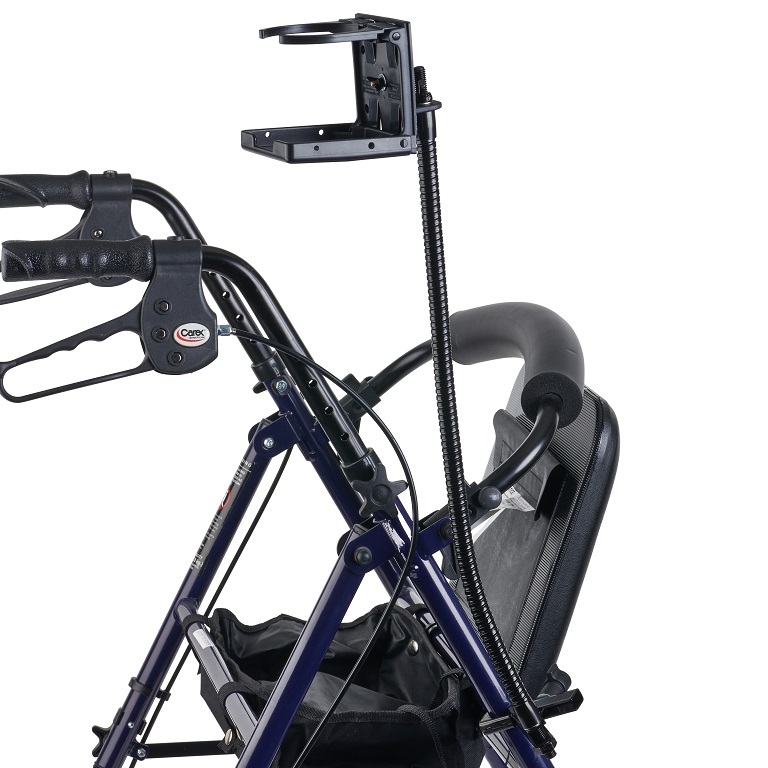 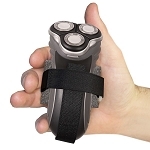 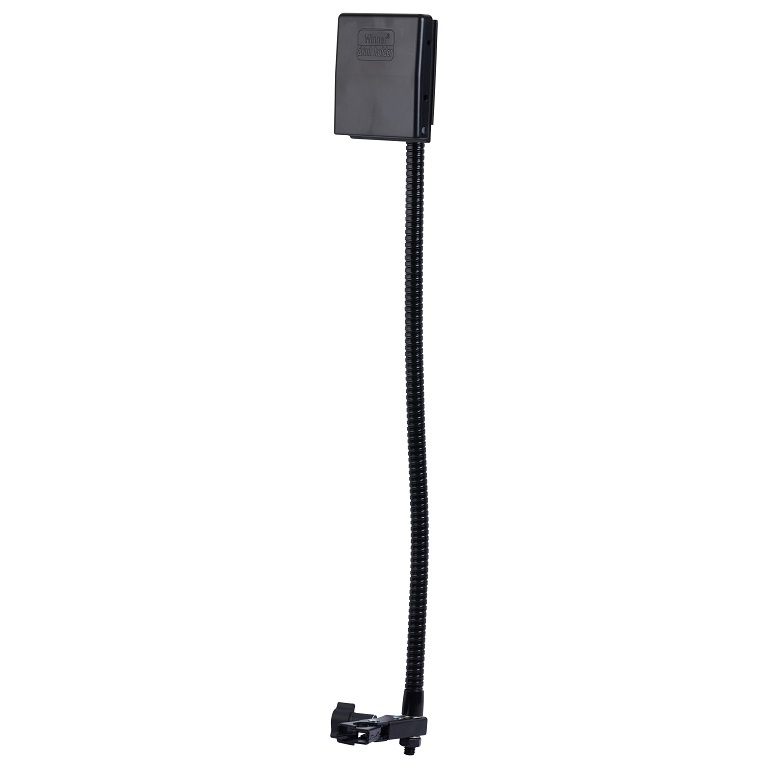 The arm supports up to 2 pounds when fully extended in the horizontal (weakest) orientation. 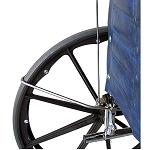 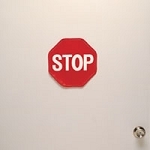 The lever action clamp securely attaches the arm to 0.5 to 1.25 inch diameter round tubing on walkers, wheelchairs, strollers and hospital bed rails. 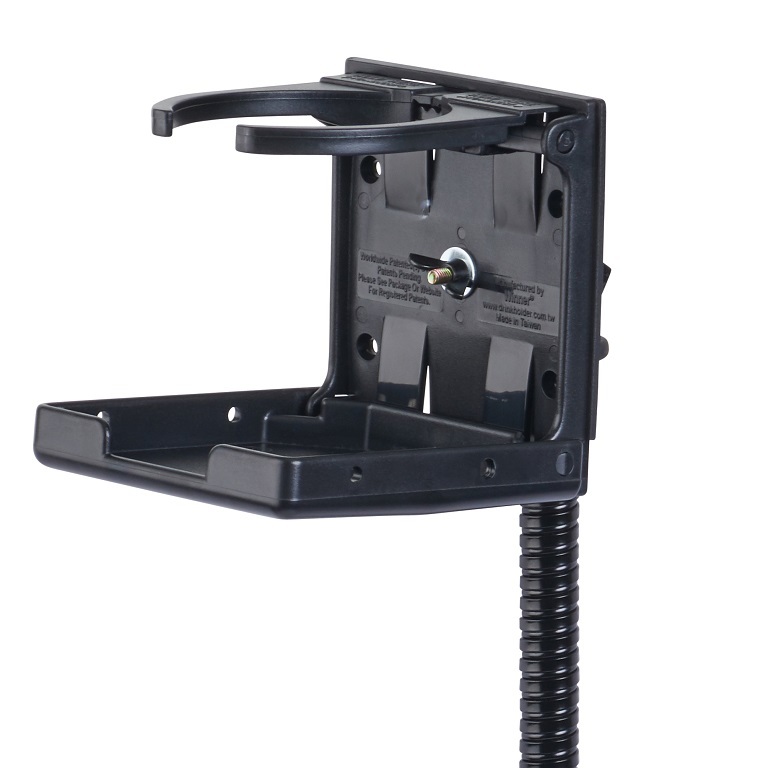 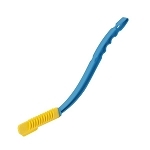 The clamp is made of 1/16 inch thick steel and has a black powder coat finish. 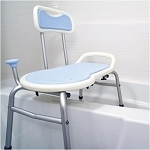 Caregivers for users who are bedridden, using a wheelchair, scooter, or walker for mobility, will find the Freedom Extra Long Quick Lock Cup Holder allows them to keep beverages within easy reach. 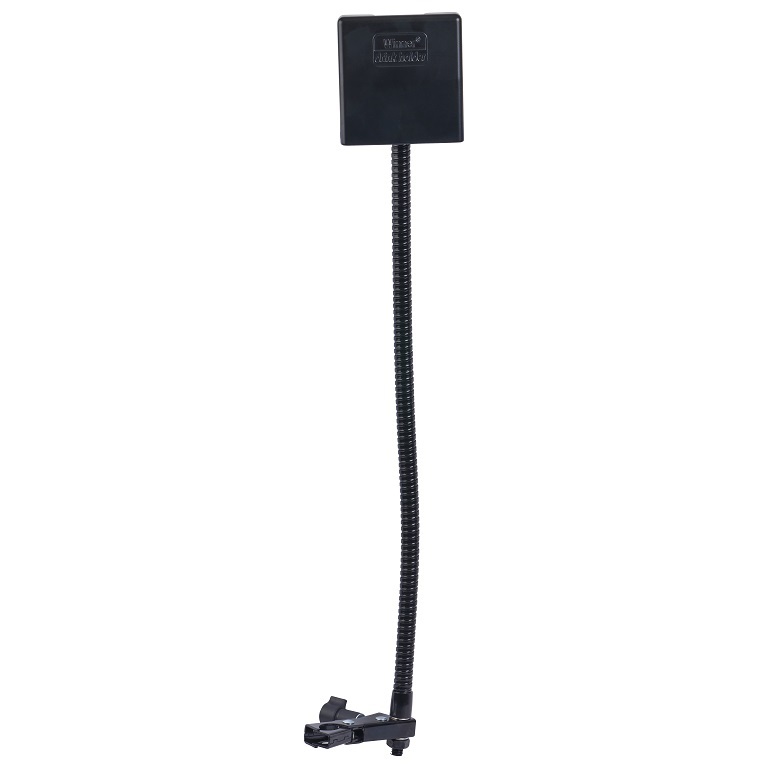 Dimensions: 20 inch long arm. 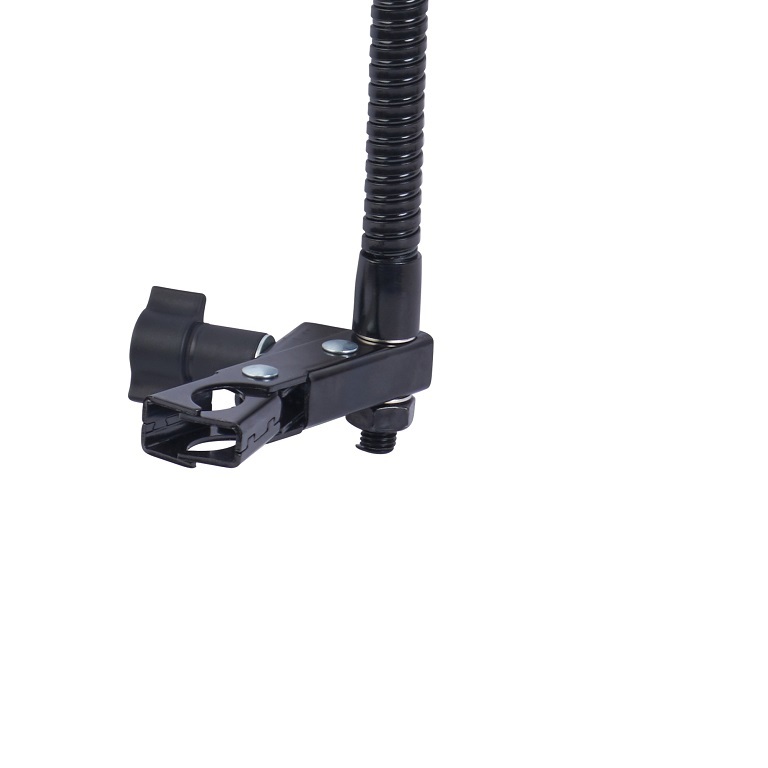 Attaches to: 0.5 to 1.25 inch round tubing. 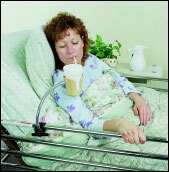 Materials: Heavy duty steel flexible gooseneck arm, steel clamp, heavy duty plastic cup holder.